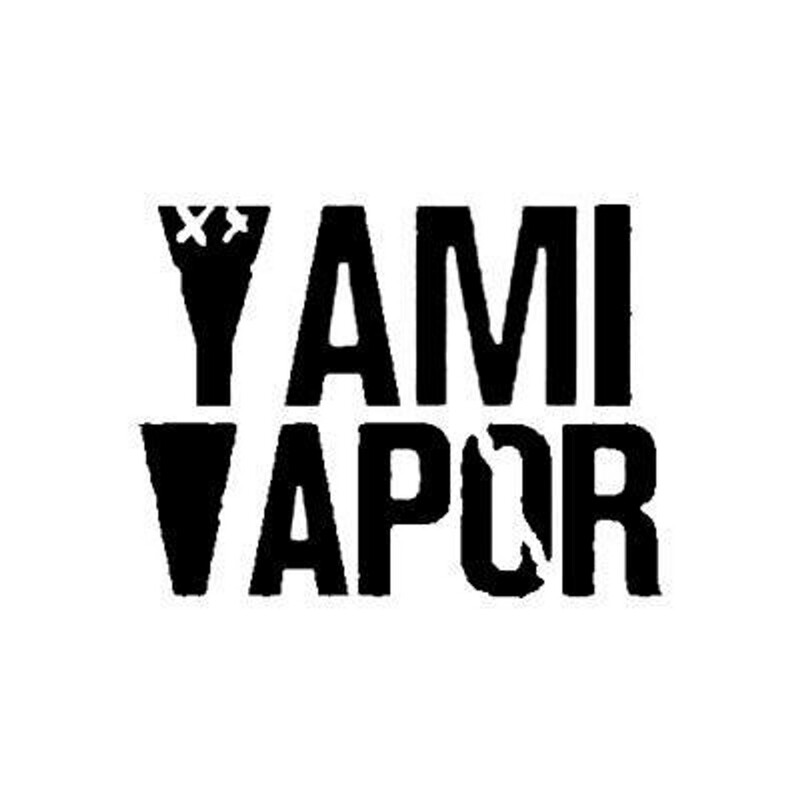 Yami Vapor brings the vape world a new generational era of flavor and quality. Taking pride in not only the taste of their exotic flavors, Yami Vapor has maximized their presentation and price to make their line one of the best on the market. Below you will find flavors we carry from Yammi Vapor as well as the descriptions for each e-juice. Icy Trio 100ml by Yami Vapor is a sweet combination of strawberry, kiwi and lychee berry with a frosty punch on the exhale. Prepare for the ultimate freshness!